As one of the area’s most respected cash home buyers, here at Overbrook Properties we wanted to dive in and write an article on what these types of companies can do for a local home seller, and how it works. This is where the “Cash for homes in Omaha NE type of services may be able to help you. 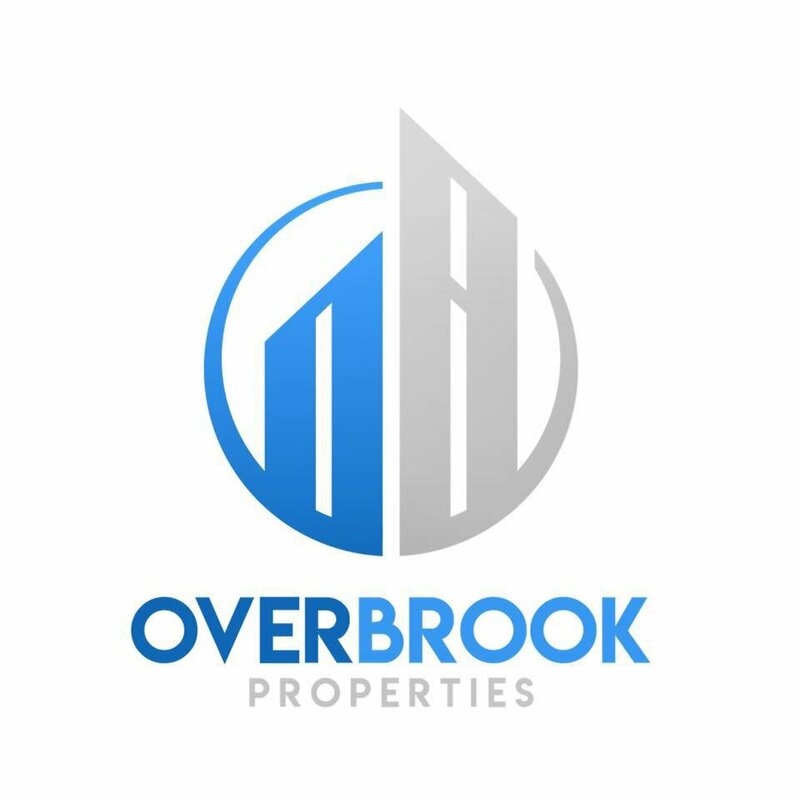 At Overbrook Properties, our cash for homes in Omaha program is simple. Other companies in NE may offer a similar program… often with small differences. Fill out the short form on this site or give us a call at (402) 541-7910. This helps us learn basic info about your house so we can make an educated and fair offer on your house. Many “cash for houses” or “we buy houses” companies throw out low ball offers without learning about your house. We try to learn as much as we can about your house and your situation so we can make sure our offer is the highest possible price we can pay for your house, and a fair offer for everyone.